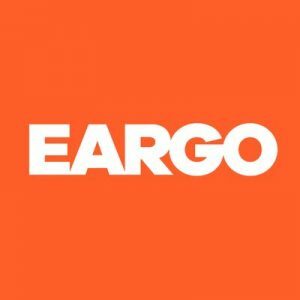 Eargo, a San Jose, CA-based direct-to-consumer health tech company destigmatizing hearing loss through consumer-driven innovation, raised $52m in Series D funding. 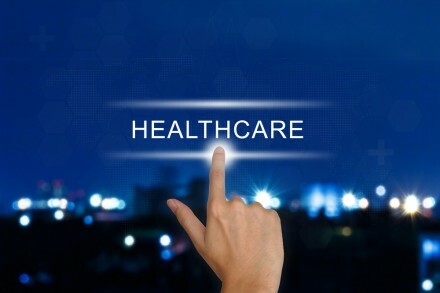 Backers included New Enterprise Associates (NEA), the Charles and Helen Schwab Foundation, Nan Fung Life Sciences, Maveron, and Future Fund, Australia’s sovereign wealth fund. The company will use the funds to further accelerate product innovation, and continue to enhance customer experience while driving growth in the domestic market. Led by Christian Gormsen, CEO, Eargo is a direct-to-consumer hearing aid brand that engineers, manufactures and markets Eargo Max, a rechargeable hearing aid that fits discreetly inside the customer’s ear, removing the social stigmas traditionally associated with hearing aids. The patented Flexi Fibers, made from soft, medical-grade silicone, allow for a more open, natural sound experience, amplifying sounds within the customer’s line of sight and reduces surrounding noises. In February 2019, the company launched its latest product, Eargo Neo, which improves sound and comfort and introduces connectivity to Eargo’s product lineup with devices that can be customized remotely to provide more personalized hearing profiles for consumers.